Here you will be able to revise the vocabulary of your level and some assorted vocabulary for all levels. Vocabulary causes confusion in any language. Here you will find some interesting vocabulary you could use properly and some useful differences in meaning. Visit Passport to English to learn more and practise doing some online activities. 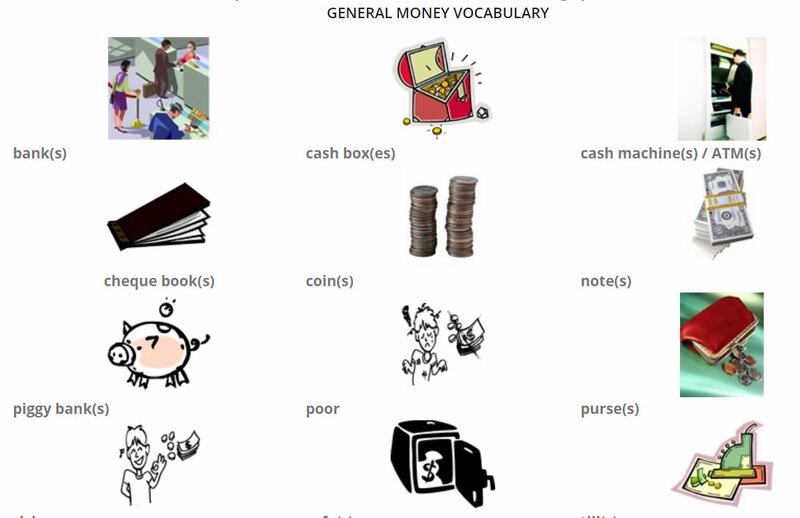 Find a brief explanation on vocabulary related to economy on slideserver: www.slideserve.com/leanne/economy-vocabulary You will find definitions such as Gross Domestic Product(GDP) or what currency is. 10 common expressions consisting in two words joined together by a conjuction or preposition. E.g. step by step, more or less. Watch a video and get ten more different expressions. Talkig about art and portraits by Jennifer ESL. Learn about words such as commision, blending, exhibit, frame, patron, sketch, strokes, and so on. IELTS Vocabulary: Art. This is a good video to learn vocabulary to describe paintings and pictures. The parts of the picture, the grammar to use, some useful vocabulary and more advice on how to describe a picture are shown in this 15-minute video from Oxford. Watch a video, clicking on the picture above, from Real English (click on the image on the left) on astrological signs and answer some questions. 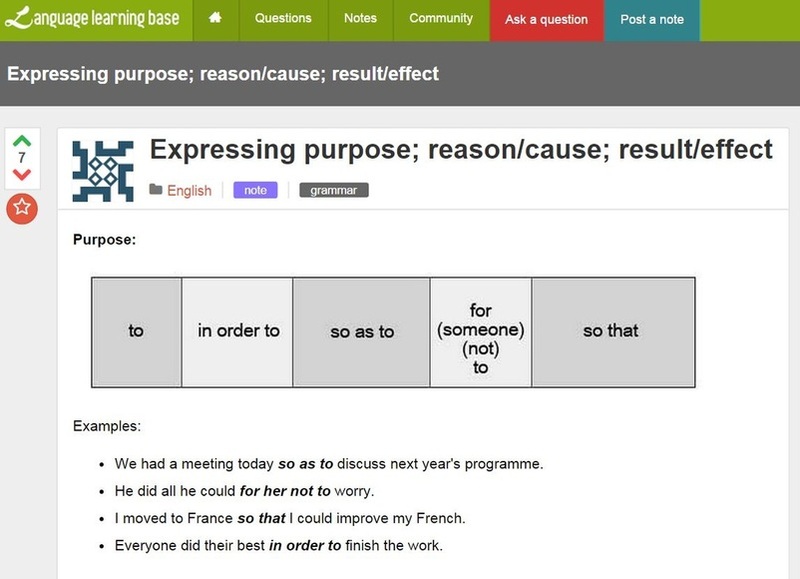 It was uploaded by Elisabeth Perez to Englishexercises.org. For more information and practice on this topic visit our upper-intermediate vocabulary and topics section. 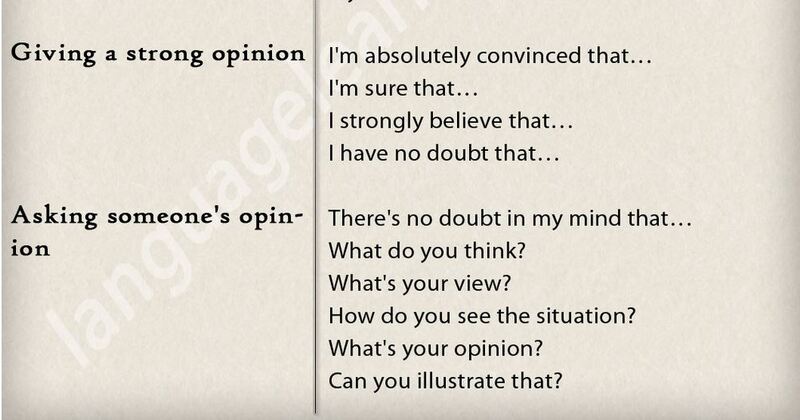 Please, download the file Discussion Phrases from Downloads. Register on English Central, which is a very interesting video website to practise and repeat with a huge number of videos, and practise with this video with vocabulary about "work". Ignore the transcript and answer the questions while you are listening. At the bottom of the page find the answers in a drop down menu. The distinction has to do with meaning more than grammatical use. alone (on your own, by yourself) adj. and adv. Describes a person who is separate from others. E.g. I like being alone in the house. And finally a loner is a person likes being alone. E.g. She is a bit of a loner. According to the listening activity on lesson 3A Julian Treasure and his book Sound Business, experts randomly generated music from a computer-based selection is used to soothe the nerves of Glasgow airport passangers. Computoser generates computer-based music. 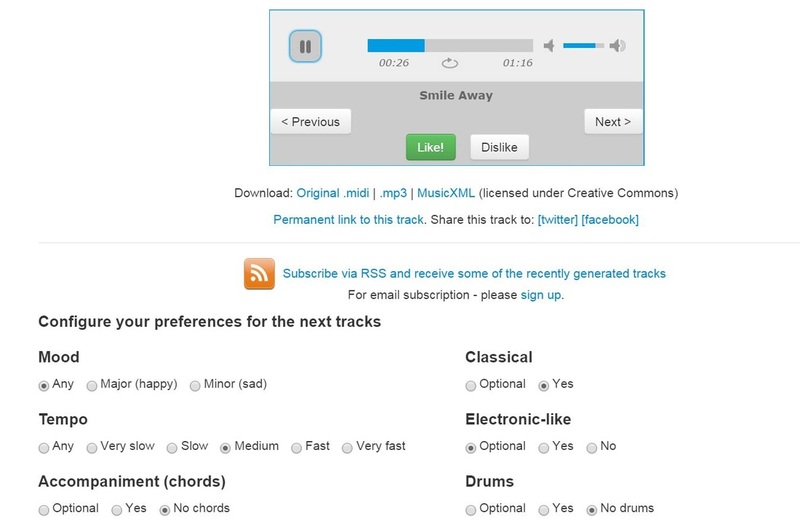 Choose your favourite chords, mood, tempo and style and click on the play button. Does it really work for you?